Mold and mildew can grow on water-affected fabric and can be difficult to remove. Use Concrobium Mold Control to safely eliminate mold on clothing, upholstery, vinyl, leather and many other fabrics without any bleach or discoloring. 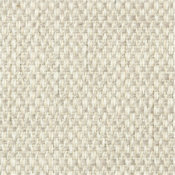 Apply a thin, even coating of Concrobium Mold Control to the affected fabric surface. Allow to dry. 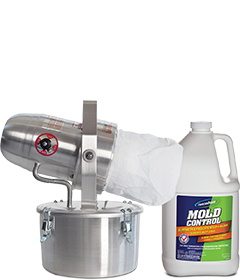 As it dries, Concrobium Mold Control physically crushes the mold spores at the root, eliminating the existing mold. If needed, use a Concrobium dampened cloth or brush to wipe away any residual mold staining from the surface. As fabric and upholstery are prone to collecting dirt and moisture, re-apply a thin coating of the product to the affected surface to ensure continuous prevention against mold and mildew growth. Have a room where all the furniture and upholstery smells musty? 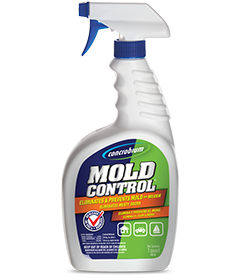 Try fogging Concrobium Mold Control in the room to eliminate mold and mildew smells immediately.